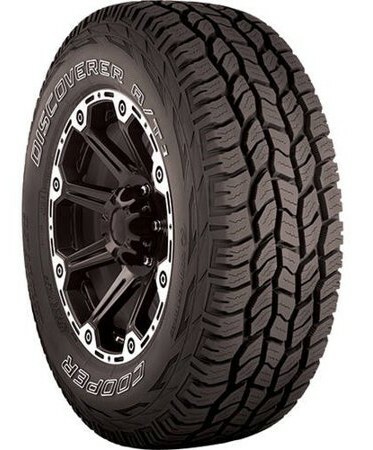 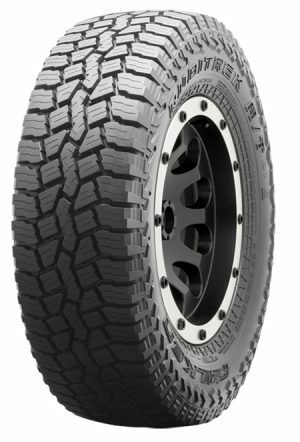 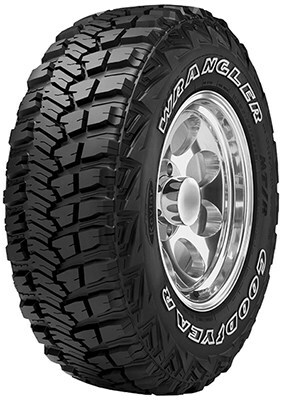 The Discoverer A/T3 utilizes a balanced combination of technology, compounding and design to produce a tire that will perform well in nearly all types of terrains. 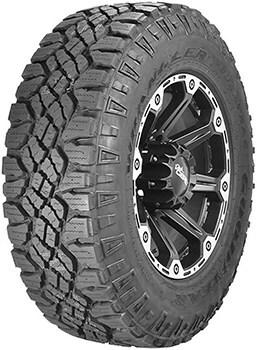 The tread compound enhances wet traction and reduces rolling resistance, while the aggressive tread design significantly improves off-road traction without sacrificing highway performance. 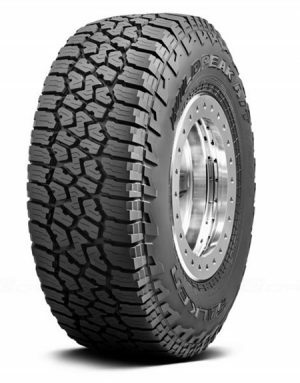 Lateral groove protectors reduce the chance of stone retention and stone drilling.